The best things in life leave you breathless, right? Experiencing the sea should be one of them and there is no better way to immerse yourself into the endless blue than freediving. Learn freediving from the world champion Lidija Lijic in a unique scenario, while enjoying your stay in the beautiful Meneghello Art Resort on Palmižana, the island of Saint Klement. 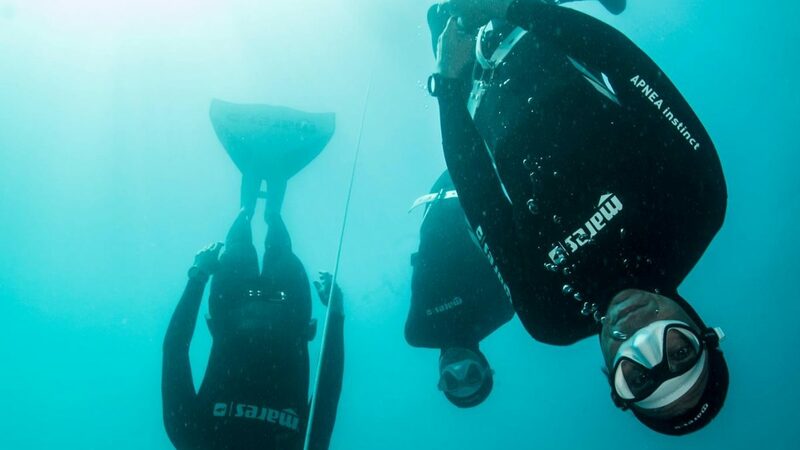 The 6-day freediving course will take you from a novice to an internationally SSI certified level 2 freediver. You will master proper breathing and breath holding techniques, relaxing techniques, learn how to freedive and move personal limits. Upon completion of the course, you will be able to dive vertically up to -20 meters, horizontally up to 50 meters and preform breath holds for up to 3 minutes. On the last day we will take you on a spearfishing tour and you will try to catch your own lunch or put a fish tail on and be a mermaid for a day. Underwater photo and video material will be available at the end of the course. This specially designed, advanced and tailored program is focused on improving general satisfaction, getting to know your body and mind, while raising energy levels, self-esteem and mindfulness. The course blends knowledge from several most renowned free diving schools, sport psychology, yoga, FMS, kinesiotherapy and training. 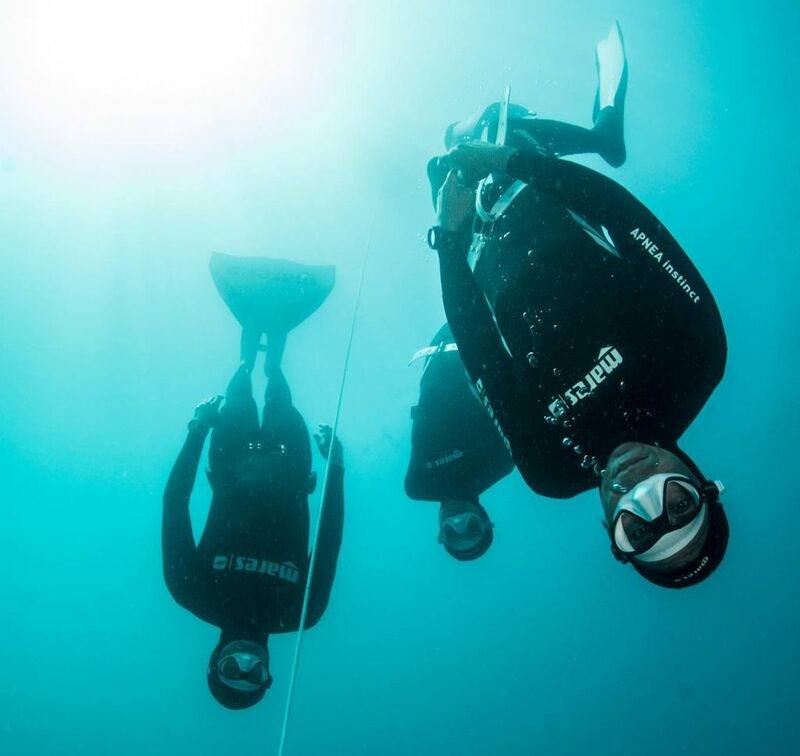 The course is held by Lidija Lijić, freediving world champion and freediving instructor and Vitomir Maričić, kinesiology expert and freediving instructor. The Course will take place on one of the most beautiful islands of Croatia: Palmižana! Palmižana’s richness comes from the Meneghello family, which for over a hundred years has been devoted to creating a paradise of cultural tourism. Renown for the absence of traffic and with extensive footpaths and trails, surrounded by incredible Mediterranean and tropical vegetation, you can enjoy and relax while discovering hidden bays and crystal-clear sea. In the shade of a hundred year old pine tree forest and immersed in tropical vegetation you will find the Meneghello villas, bungalows and houses, which are welcoming your stay on Palmižana. It’s the perfect spot where you can experience sea, nature and learn how to freedive. Lidija Lijić, Vitomir Maričić and the Meneghello family are proud and excited to welcome you to an exclusive hideaway on the island of S. Klement, also known as Palmižana. For more information about prices, terms and conditions please contact us! WordPress Theme built by Shufflehound. "Life is not measured by the number of breaths we take, but by the moments that take our breath away"